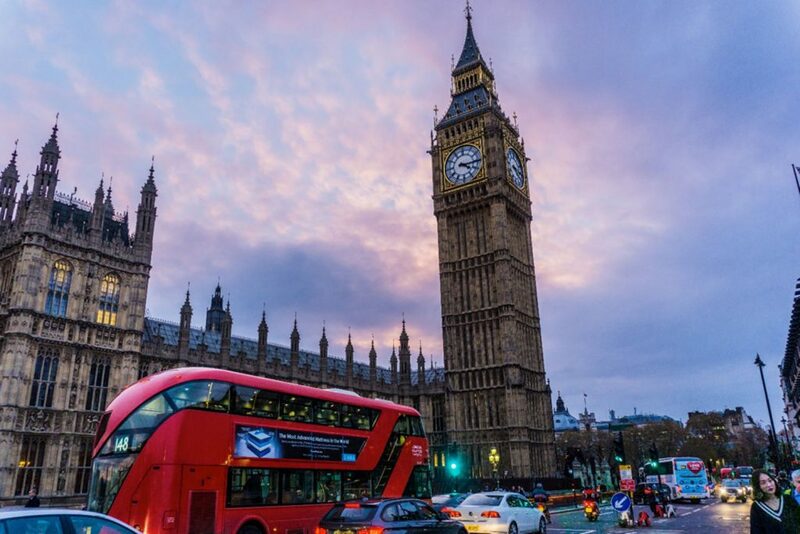 London remained the top destination in Europe for technology investment in 2018, with nearly double the amount being ploughed into companies in the British capital than nearest rival Berlin, data showed on Wednesday. Technology companies in London attracted 1.8 billion pounds in venture capital funding, 72 percent of the total 2.5 billion pounds raised by UK tech businesses, according to data from funding database PitchBook on behalf of the Mayor of London. The data from PitchBook showed that both Berlin and Paris gained ground against London in the race for funds across Europe and that London failed to match the record levels it attracted in 2017, but the gap still remained significant.